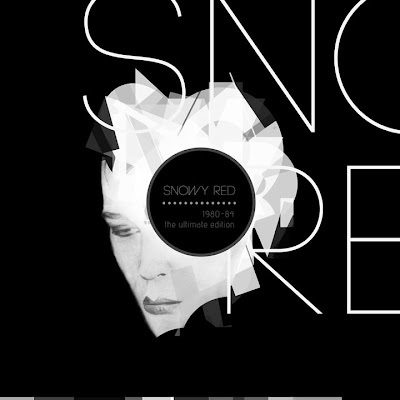 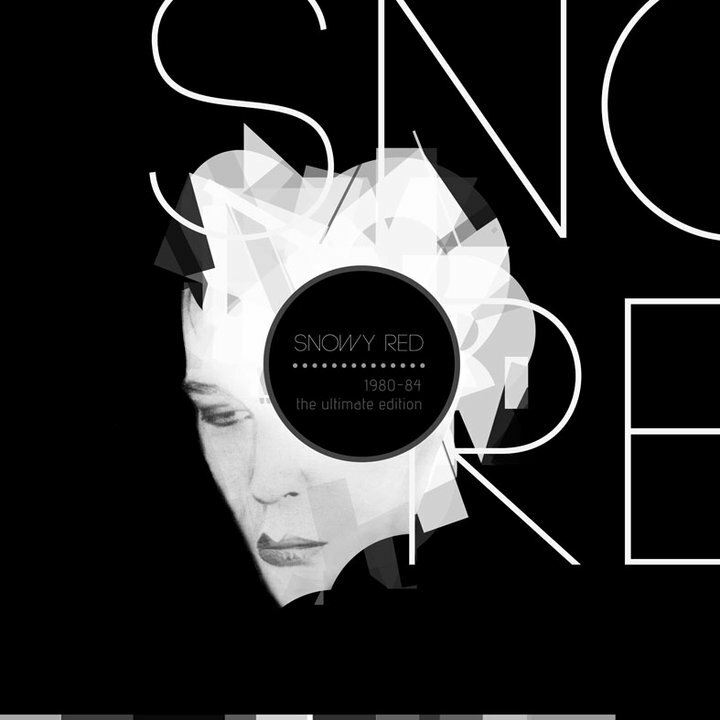 'Onderstroom Records' will release a compilation 'Snowy Red 1980-84, The Ultimate Edition'. The five disc box set (vinyl or cd) contains the three first, demos, alternate takes, b-sides and a couple of unreleased tracks. 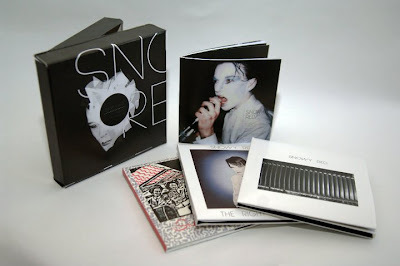 Cover design by Michaël Thiel, based on a photography bty Stéphane Sergeant.